The online registration process for the CTET examination has started at the official website. 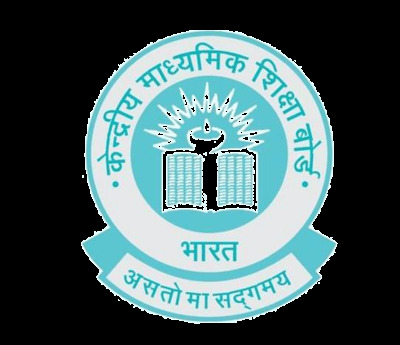 The Central Board of Secondary Education (CBSE) has not released the examination dates yet. 01st August 2018: The online registration process for the Central Teacher Eligibility Test (CTET) has started. Earlier the application process was scheduled to begin from 22nd June, however; it was delayed due to administrative reasons. 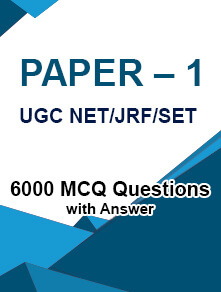 The official notification for the exam was released after two years on 12 June for the 11th edition of the CTET exam. It is conducted to determine the eligibility of the candidates for appointment as a teacher in government and private schools for classes 1 to 8. Candidates with a bachelor’s degree in education or equivalent are eligible to apply for the exam. The CTET exam shall apply to schools under the Central government (KVs, NVs, Central Tibetan Schools etc.) and those under the administrative control of Union Territories. Unaided private schools may also consider the CTET score for their recruitment process. 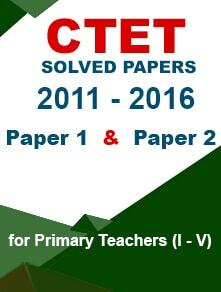 Schools under state government can consider the CTET score or the score of state-level TET exam. Paper I is for those interested in teaching classes from I to V while Paper II is for those interested in teaching class VI to VIII. 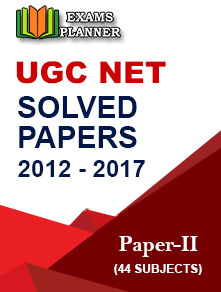 Candidates can also apply for both the papers. Keep checking the official CTET website regularly for updates.